Roland was one of my professors in grad school – my favorite, if I’m being honest. If there is one statement that stuck with me since being in his courses, it’s that one. I quote it often and in almost every aspect of my life, but here I’m talking about your marketing and a simple change you can make to increase your brand’s consistency. Consistency in your marketing creates recognition. 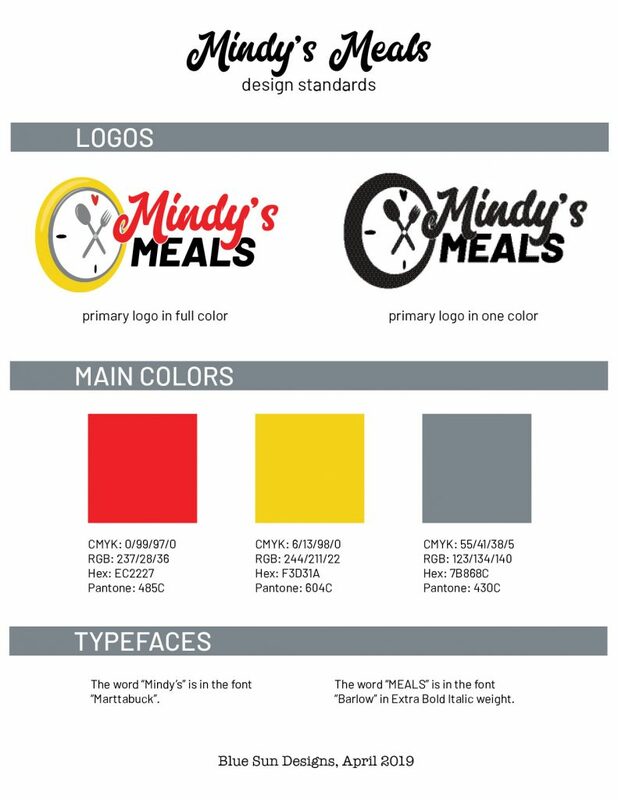 Using the same colors, the same fonts, and the same feeling in your advertising, social media, and documents helps your customers become familiar with your brand. Familiarity is comforting, and humans gravitate toward what is comfortable. Consistency in your marketing creates recognition. The visual look of your communications is as much a part of your brand as your logo. If you’re using whatever font you feel like that particular day when creating a new document or advertisement, that underlying branding message from your organization becomes choppy. If you consistently choose the same font(s) and colors, your separate pieces flow together as though they were all created at the same time. 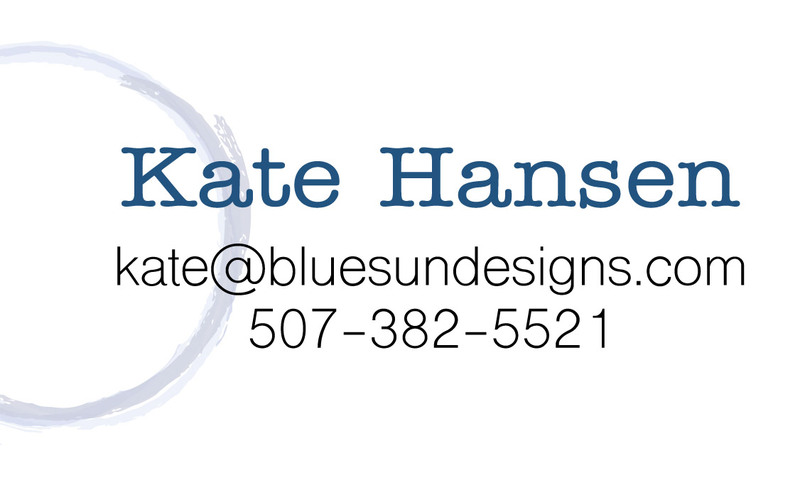 Of course, a graphic designer can help you define a direction and create a style sheet (such as the one pictured below) with a color palette and paired fonts as a part of a brand design. That can be important as you grow, expand your reach, and create more advertising for your business, but it’s not always necessary as you’re just starting out. The visual look of your communications is as much a part of your brand as your logo. Choose a single font for now. One that came in your word processing software is just fine; choose one that has a variety of weights (regular, bold, italic) so you can create headings, subheadings, and body text. If you are looking for a resource for free fonts, Google Fonts, DaFont, and FontSquirrel are great options. Just be sure to use a font that is licensed for commercial use and you read the fine print before you put it to use. Make sure the font you choose is clean and easy to read. There are a lot of fun fonts out there, and you might like a lot of them, but keep your focus on what you would want to read if you were given the document you’re creating. Stay away from cutesy or decorative fonts. They have their purpose, but it isn’t here. Here you want to stick with the basics. Consider your audience – do you need to be more formal, or is more casual ok? If more formal, maybe you will want to choose a serif font (these are the fonts with the small lines at the tops and bottoms of the characters such as Times New Roman, Georgia, or Garamond). If you can be more casual, or if the communication will mostly be read on a screen, a sans serif font would be a good choice (these are the fonts with no small lines, such as Arial or Verdana). Be consistent. Use it in all email communications, new documents (both internal and for your customers), and wherever else you can. Make sure your employees know to use it in their communications as well. Bottom line: don’t stress too much about choosing a font for your organization’s communications. As you grow, you can hire a designer to really dial it in and find a font family or pairing of fonts that speak to your customers and represents your brand’s personality. For now, just make sure what you choose is easy to read and you use it consistently. What do you think? Will you be applying any of these tips in your business?